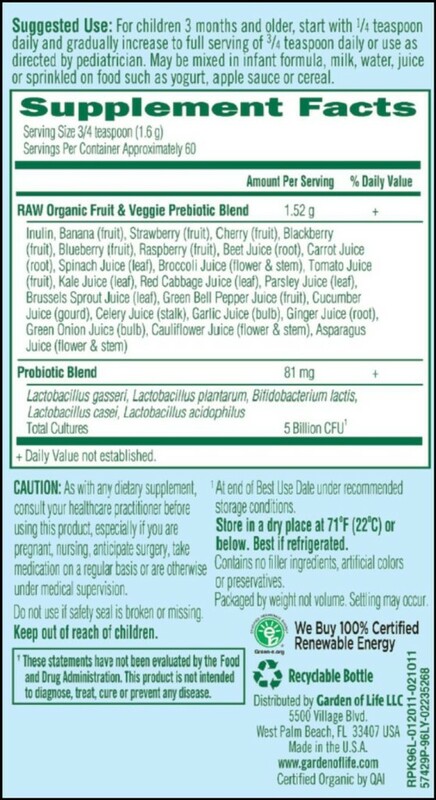 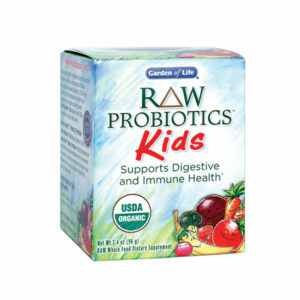 RAW Probiotics™ Kids features Garden of Life’s Arrive Alive!™ Potency Promise—utilizing temperature controlled cold storage and delivery from the moment the probiotic cultures are harvested all the way to your refrigerator—so you can be certain they are fresh, alive and body-ready. 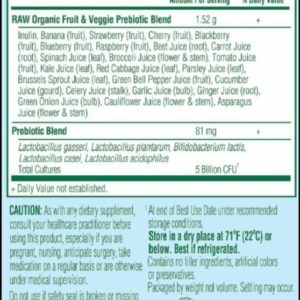 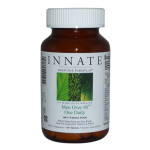 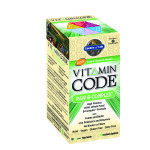 For generations, parents have relied on raw foods as cornerstones for their children’s diets to provide the live probiotics, prebiotics and enzymes necessary for healthy digestion.† Given today’s modern lifestyle, it is more important than ever to include digestive support in your child’s daily routine. Give your child Garden of Life® RAW Probiotics™ Kids every day—to support healthy digestion and immune system function.